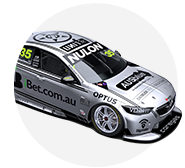 Matt Stone Racing and Todd Hazelwood will carry a silver livery on their ZB Commodore in this year's Supercars Championship. 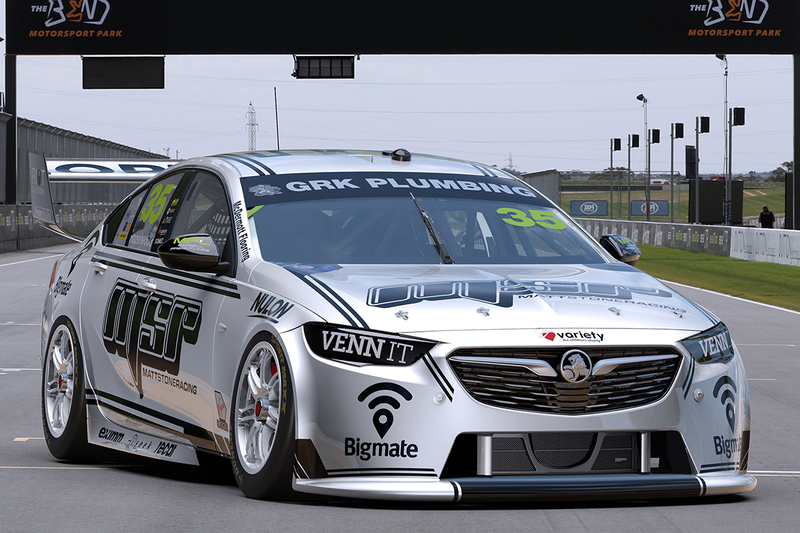 Both team and driver stepped up to the main game in 2018, initially with an ex-DJR Team Penske Falcon and then Hazelwood's '17 Super2 title-winning VF Commodore. Hazelwood moves into a fresh Triple Eight chassis this year, raced by Jamie Whincup in 2018, with an overhauled look. 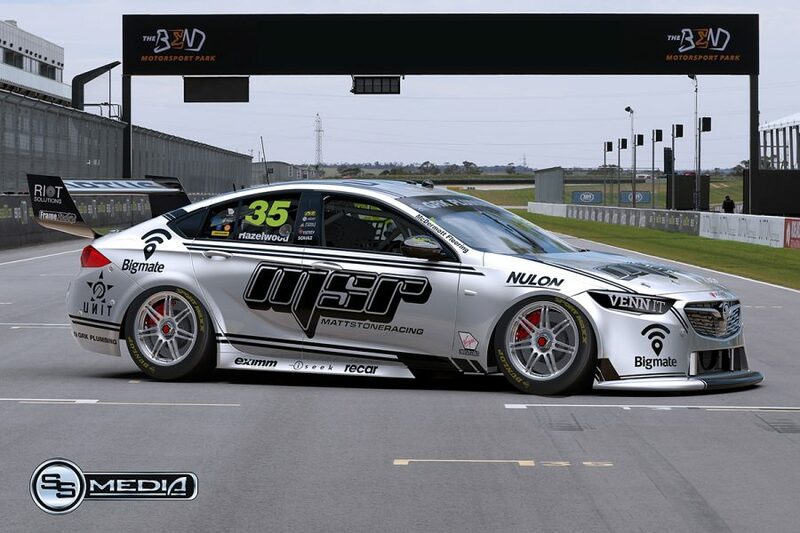 Its base design has been showcased, with MSR logos on the doors and bonnet applied for Thursday's Phillip Island test. The team expects to replace those with a new naming-rights partner before the season-opening Superloop Adelaide 500 in a fortnight. 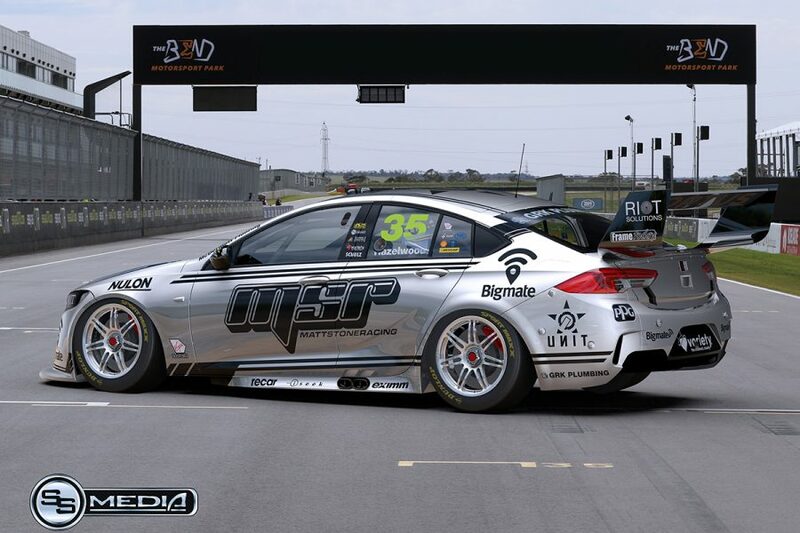 Bigmate headlines a list of returning sponsors from 2018, also including Optus and iSeek, while clothing brand UNIT is an addition. "UNIT not only brings their top-quality apparel to the partnership, but a highly skilled creative and design team that has helped deliver a new look both on and off the track," team owner Matt Stone said. "We are excited about 2019 and look forward to delivering the on track results to reward our fans and partners faith in us." 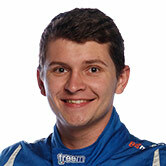 Garry Rogers Motorsport will run its own interim Boost Mobile Racing livery at Phillip Island on Thursday. 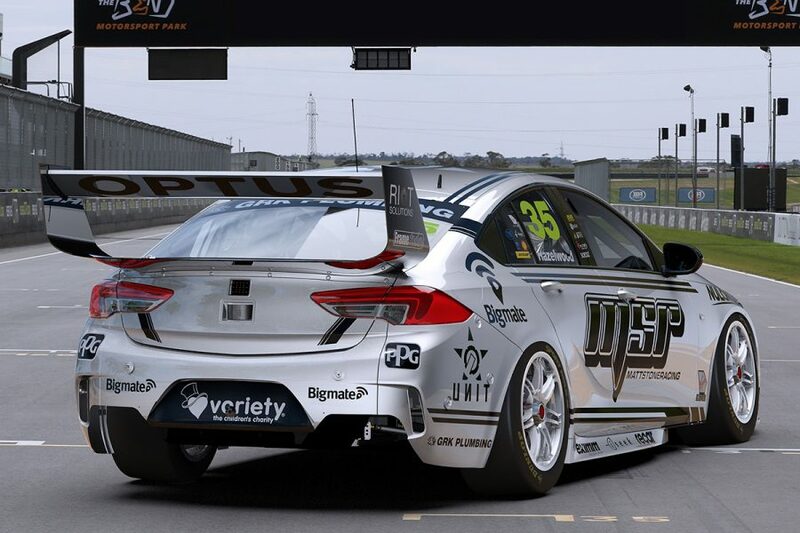 Liveries from Brad Jones Racing (one), Kelly Racing (two) and Tickford Racing (three, including customer 23Red Racing) will be revealed between now and the start of the test.